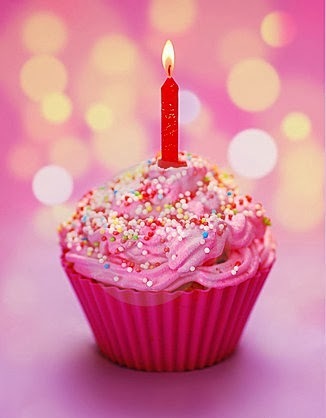 The Glitter Fashionista: Happy One Year! So 1 year ago i decided to get involved in the blogging world, originally as just a forum for my opinions about fashion and all things beautiful in this world and so The Glitter Fashionista was born. Since then i have found a lot of fulfillment using this blog to communicate with like minded people and also found a lot of inspiration within the fashion blogging world. My favourite moments from the past 12 months would be attending London Fashion weekend with FashionLind, the day my beautiful Willow arrived home - a tiny ball of squeaky fluff and the cherry on top, finally getting my Mulberry Tillie. I would like to say thank you to all my followers & readers, your continued support is greatly appreciated. Here's to another year of fashion and all that glitters.